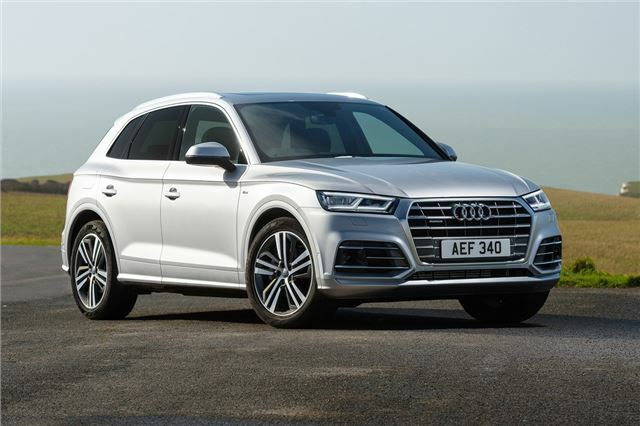 Even more refined and upmarket than original Q5. Lovely quality interior. Electric tailgate as standard. Good to drive on 235/55 R19 tyres. Unadventurous styling in the Audi Russian doll mode. Necessary air suspension is £2,000 extra. 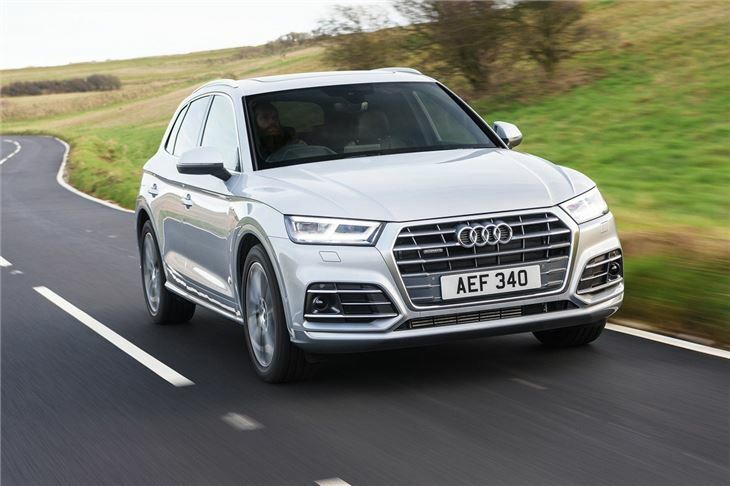 The original Audi Q5 ruled the roost when it came to posh SUVs. They were - and still are - everywhere. It managed to make even the BMW X3 look like a rare breed. Exclusive it may not have been, but there was a reason so many people bought one - it was a very good SUV. Plus of course it had an Audi badge on the bonnet. Which never does any harm. Things have changed since that first model arrived though and the Q5 now sits in a very crowded room. A room full of posh SUVs. So what has Audi done to make this one stand out? Well it's not exactly knocked itself out when it comes to styling. 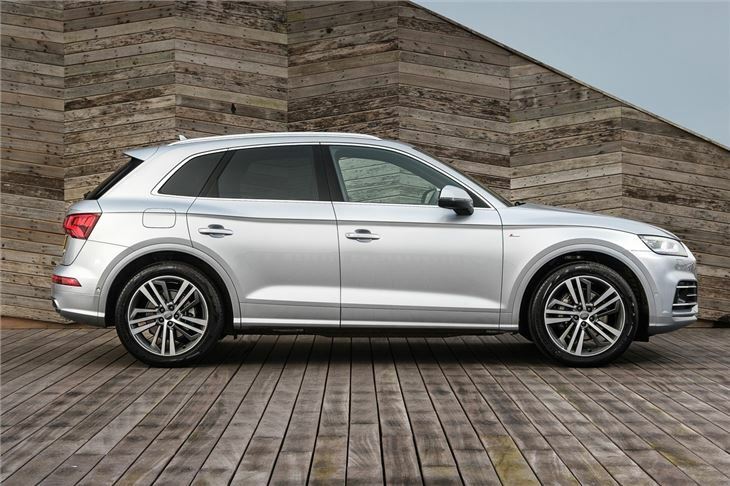 This Q5 is best described as a 'gentle evolution' of the original one. It looks - and feels - a lot like an Audi A4, only taller. Which is a good thing in our opinion. 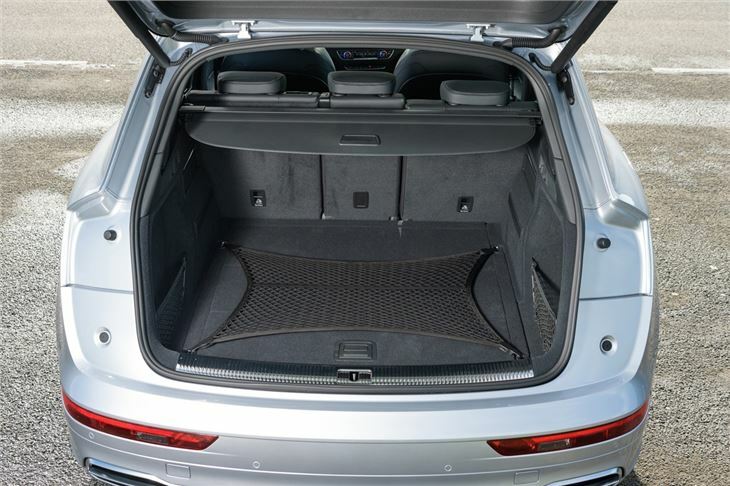 It is a smidgen bigger than before, which means more head and leg room, plus the boot is larger and all models come with an electric tailgate. We told you it was posh. 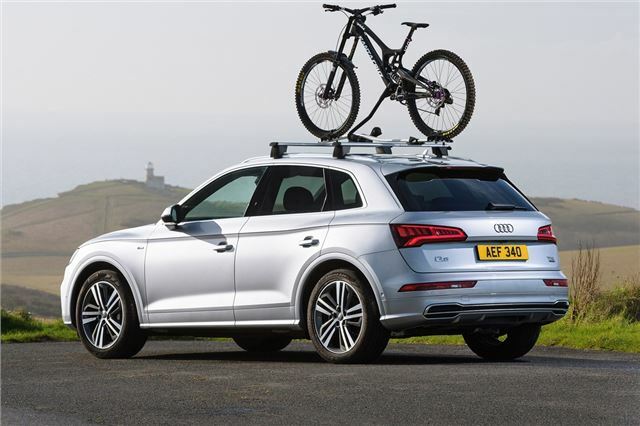 What Audi has done is improved every aspect of the original Q5. The ride quality is better, there's less engine and road noise on the move plus the interior is big step up in terms of design with a more upmarket feel. 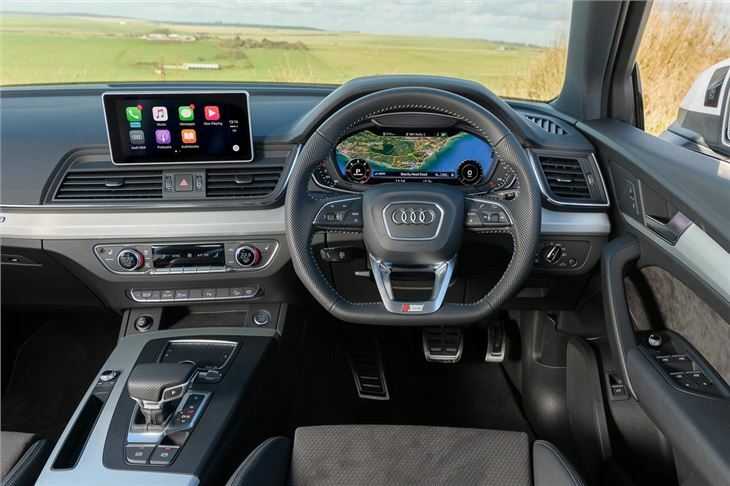 There are plenty of modern touches too including Audi's impressive virtual cockpit, which replaces the standard dials with a high resolution screen. The usual Audi engine suspects are available with the 2.0 TDI and 2.0 TFSI available from launch. As you'd expect, the TDI diesel will prove very popular, thanks to claimed economy of more than 55mpg. But for performance - and if you don't cover big mileages - the TFSI makes more sense and is a far smoother and more enjoyable to drive engine. 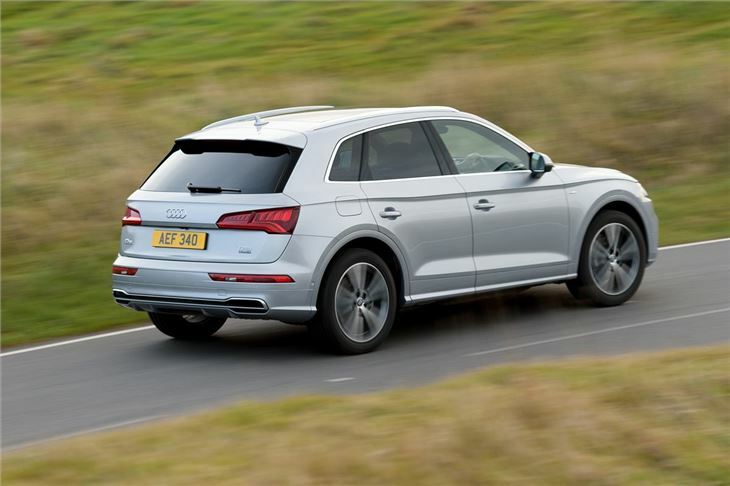 While the Q5 may not be particularly exciting - to look at or to drive - it nonetheless does everything incredibly well. In fact, it's hard to find any faults with a car that feels so well put together and is so comfortable and relaxing to drive. It's also very practical and an ideal family motor. If you want a comfortable and high quality SUV, look no further. The 2017 Audi Q5 is built at Audi's new plant in San Jose Chiapa, in Puebla state, Mexico which opened in September 2016 and where it is planned to build 150,000 a year. The cars have to cross land by train to the Eastern seaboard of Mexico, from whence it should be plain sailing to Europe, though significant delivery delays have been reported.